Last week, Google started a new “Free app of the week” program for the newly launched family section of Google Play. 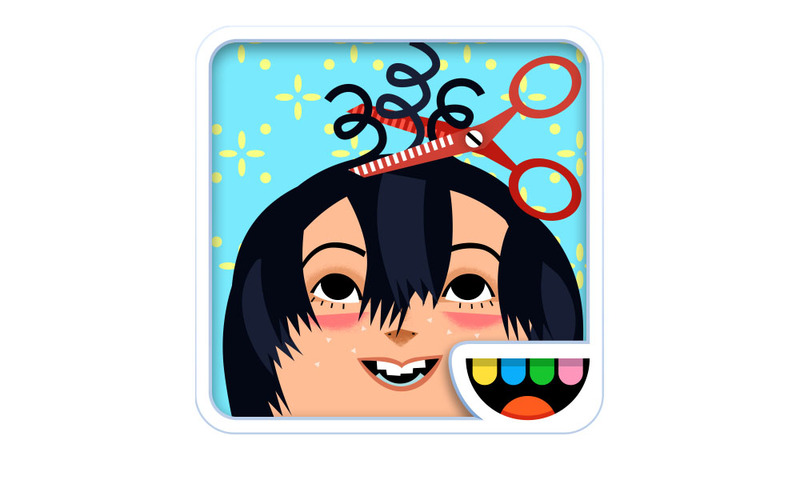 They started off with a Daniel Tiger game, but have now followed that up with a game called Toca Hair Salon 2. It’s a $3 game, so if you have kids, you may want to give it a look. In the game, kids get to style the heck out of people’s hair, run their own salon, and choose from six different characters. Fun times.